- Ray Kurzweil gets a music video. - New Elysium trailer puts the one per cent in orbit. 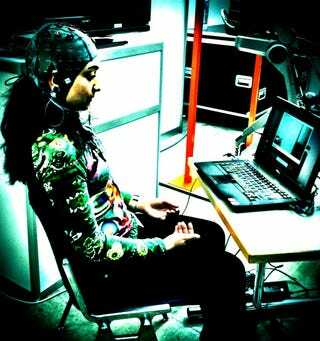 - 3D printing brain implants. - Houseplants as sun-seeking cyborgs. - Azimov predicts self-driving cars for 2014. - Tiny batteries for tiny robots. - Biocomputers and slime molds. - Poll: Would you have a microchip implant? - Debating whether robots and enhanced humans steal our jobs? - In the future, the disabled will be the ones without prosthetic limbs. - The ethics of bionic bodies. - Bridging the gap between mortality and cyborg eternity with cryogenics.